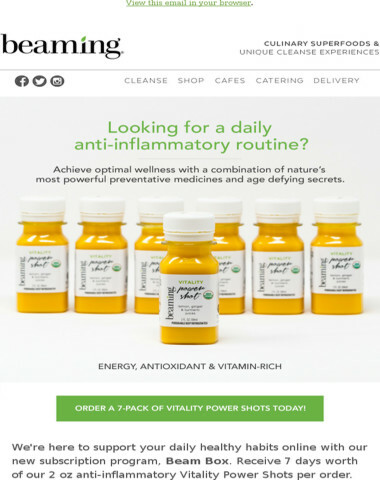 Looking for a daily anti-inflammatory routine? 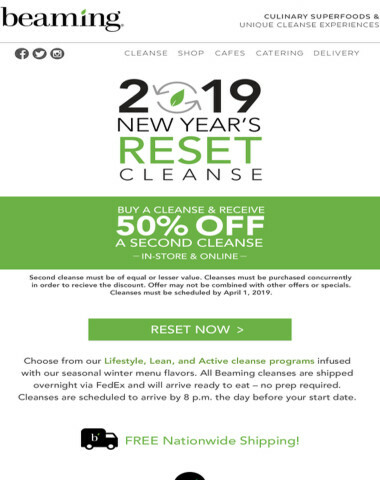 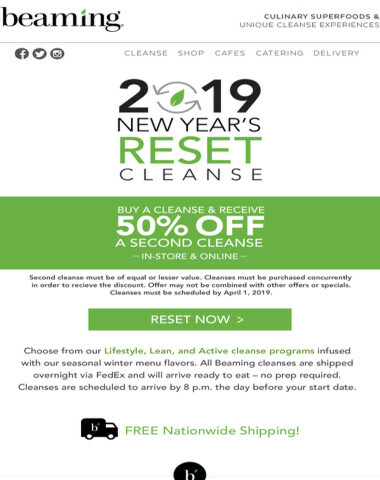 Last Day BOGO 50% OFF Cleanses - Reset Now! 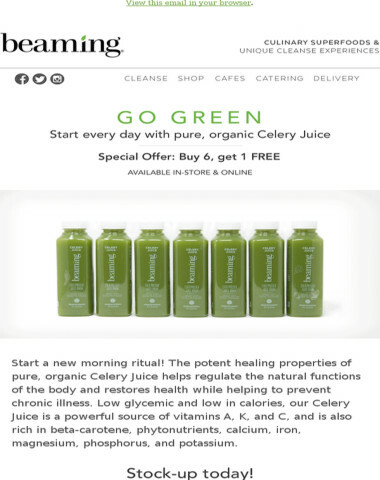 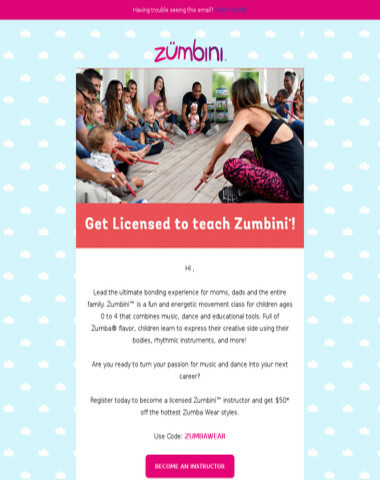 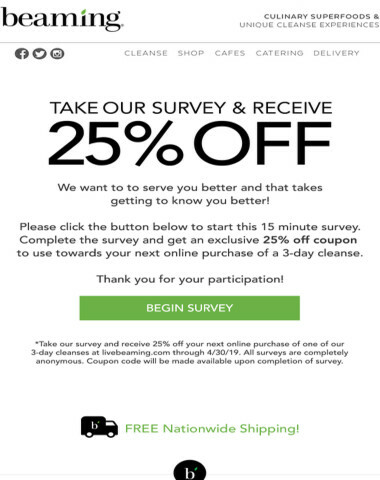 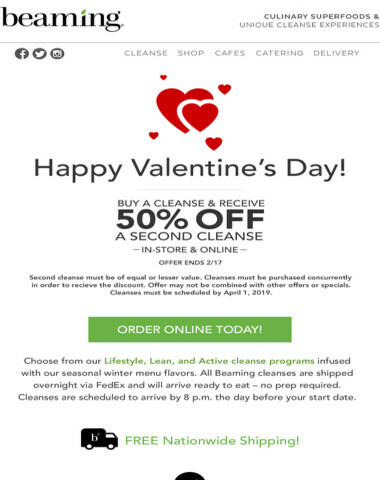 Cleanse with a Loved One | BOGO 50% OFF Extended!